Our in-house blend uses only the finest Arabica beans from around the world. Espresso captures the total essence of these remarkable beans. Many espresso drinkers (if not all) like to make milk based drinks from their shots occasionally. 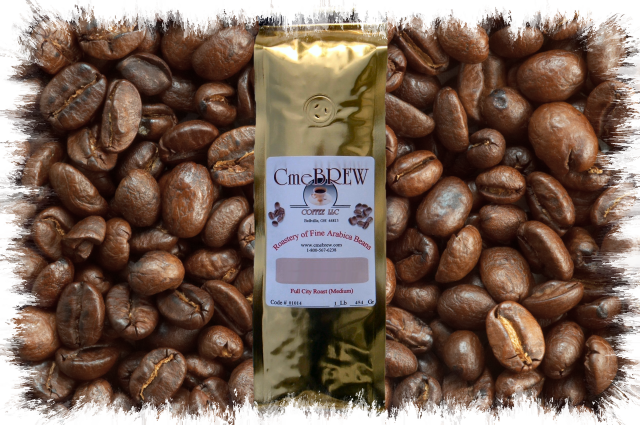 This fine blend, based on a dry processed Brazilian, is designed to retain a full explosion of coffee essence.